We all have a favorite color and even if we don’t realize it, it can reveal a lot about us. There’s not only a psychology to color and how it makes us feel, there’s also an element of magick in color as well. This is why founder of SP Projects, art advisor, and curator Sarah Potter is bringing her color magick classes to the masses. 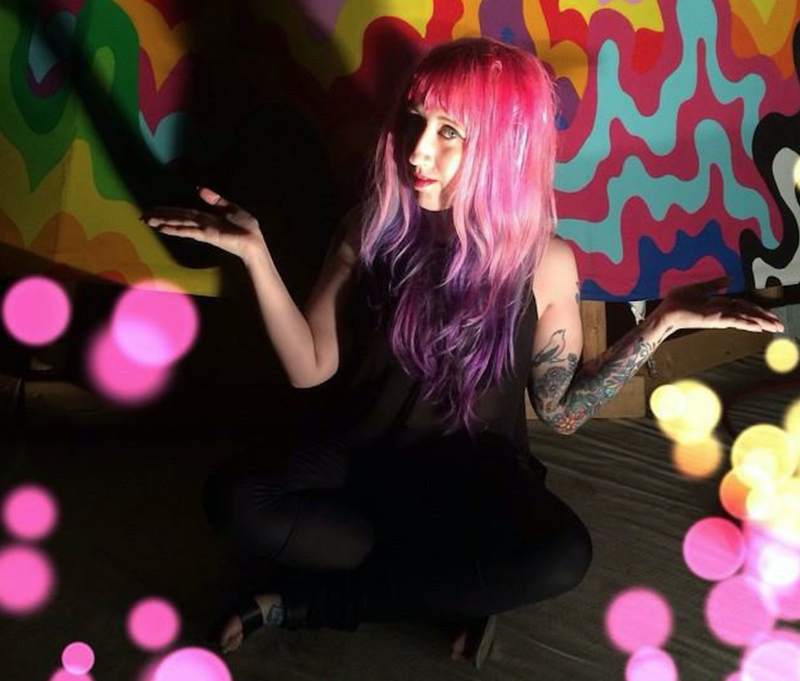 The witch and color aficionado has been inspired by color her whole life, since she was a child growing up in the psychedelic world of Lisa Frank, dying her hair with Kool Aid and Manic Panic. Nowadays, Sarah still has multicolored locks (which she calls her mood ring). She spends her days using her love of the rainbow to help people bring magick into their space — and now their lives, thanks to her color magick class, which she’s bringing to different cities around the United States. "The class is a mix of the psychology and science of color, the culture of color around the world, and how different colors make us feel," Sarah tells HelloGiggles. 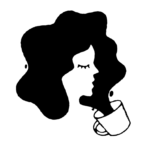 "I talk about how businesses use color to 'bewitch' us and play on our emotions. I also talk about how technology and the invention of different pigments has influenced entire art movements. It's all of the aspects of color that I am fascinated by wrapped up into a survey of the rainbow." So if you’ve ever wondered why your red room is driving you crazy and causing you insomnia, or why pink is used in love spells and magick, Sarah is here to answer all your questions, plus some. Sarah started this class to help others feel empowered by color. Color is something that’s all around us, and we have endless opportunities to incorporate its energy into our lives, from decoration to style choices to spiritual rituals. There are many ways for us to harness the energy of color, and the goal of Sarah’s classes is to make this as accessible as possible — with a metaphysical twist. For Sarah, "'color magic' encompasses both the metaphysical properties of color as well as the psychological and scientific studies on how our brains perceive and process color." This means that you’ll leave a color magick class not only with some spiritual savviness about different hues, but with a working knowledge of color too. Plus, with a deeper understanding of color’s influence, you’ll also be able to understand the ways in which advertisers and brands use color to sway you. This can help you discern your own emotions from that of the color, and figure out what colors resonate with you in a more authentic way. "At the end of the day, how I feel about color magick is similar to how I feel about witchcraft: it's all about your intuition. There is no 'right' way to feel about a color, what matters is how that color makes YOU feel." If you’ve been looking to add some color any our life, let Sarah be your guide. She has classes scheduled for Austin, Seattle, Philadelphia, and more in the works. And if you would like to host this class, please reach out! You can email sarah@sarahpotterprojects.com to help spread the word about the magick of color.